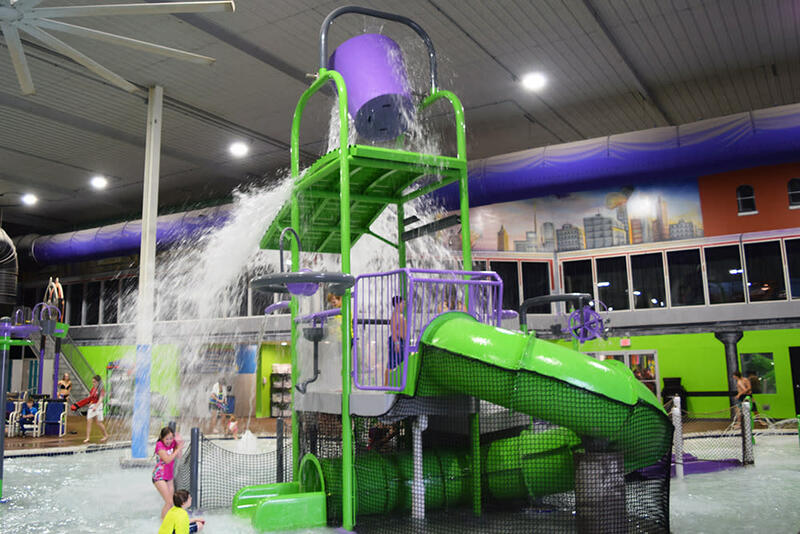 Chaos Indoor Water Park, located inside the Metropolis Resort, is not only a park that you and your little ones will enjoy, but it’s a park you can afford too! 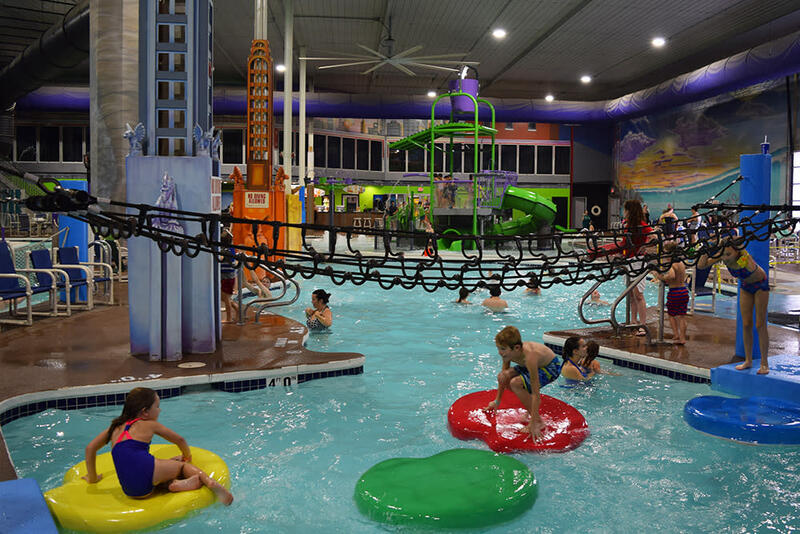 And if you want more than a day trip, admission to the waterpark is included in every reservation to Metropolis Resort, based on seasonal hours. 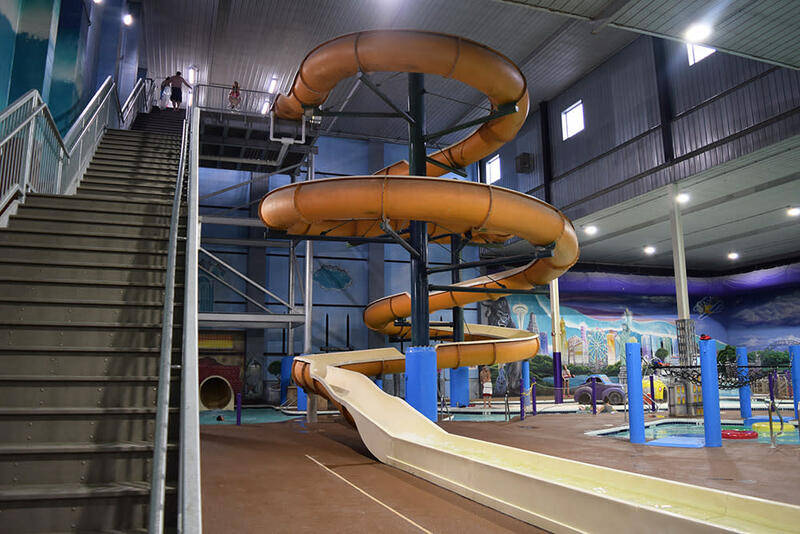 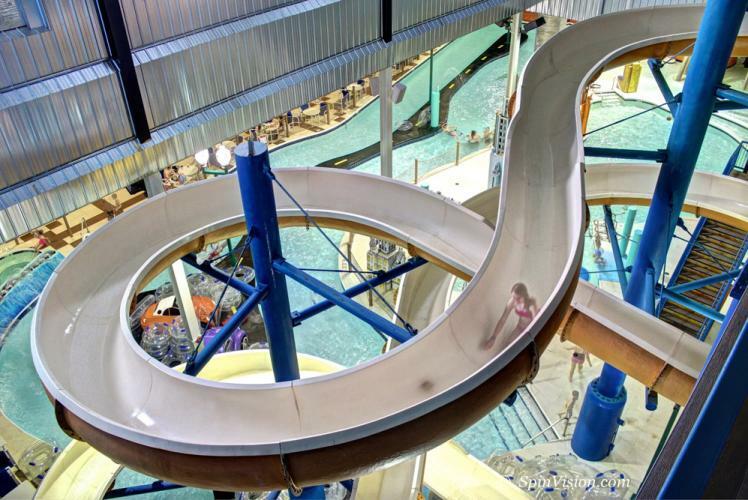 Chaos features multi-story slides, an activity pool, a lazy river, lily pads course, double hot tub and an aquatic playground with cool splash features and a dump bucket.